Sticking with our Japanese theme from yesterday’s blog post, we thought it would be appropriate to feature the UK’s biggest celebration of Japanese culture and cuisine, HYPER JAPAN 2012 Christmas . From 23rd - 25th November at Earls Court, this huge event will contain numerous aspects of Japanese tradition and culture to explore. We at The Amazing Blog think this would be the perfect event to change up the pace of your traditional weekend activities; go enjoy the latest popular Japanese trends, catch some unique performances, and even taste some delightful cuisine. HYPER JAPAN is also a great place to pick up some exciting and unusual Christmas gifts too! The event includes many exhibitors there to present traditional Japanese cuisine, teach workshops such as learning how to make your own sushi, and even perform for you. You can immerse yourself in the Japanese culture first hand depending on where your interests lie. 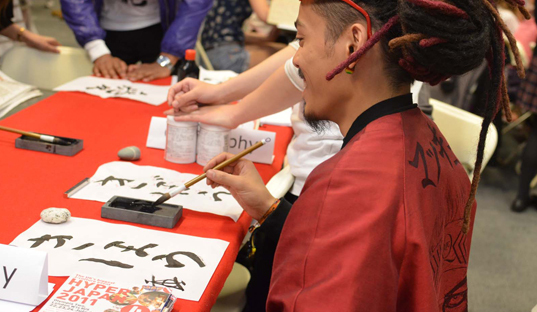 They have numerous cultural activities such as martial arts, kimono making, and even calligraphy- all popular traditions in the Japanese culture. If that doesn’t spark your interest, you can hit up the HYPER JAPAN Christmas Market. There is a large selection of Christmas gift ideas that your family and friends can enjoy all year round. From bargain kawaii accessories to toys and Japanese sweets. There will also be artwork, crafts, and tableware pieces available for purchase for the more discerning customer. No matter who you are shopping for, you're sure to find something special for them at the HYPER JAPAN Christmas Market. With so much to do and see, make sure you take some time to appreciate and try some Japanese Cuisine. Eat-Japan will have some phenomenal opportunities for customers. From the Sake Experience where you can try different types of Sake and even vote on your favourite one, to a Tea Bar and Sushi Workshop, there is something to keep everyone’s taste buds wanting more! Youcan not only sample some of this amazing food, but there will also be stalls set up where you can purchase Japanese drinks, candy, snacks and more. A general entry ticket purchased online costs £12. More information on event times and ticket prices can be found on their website here. 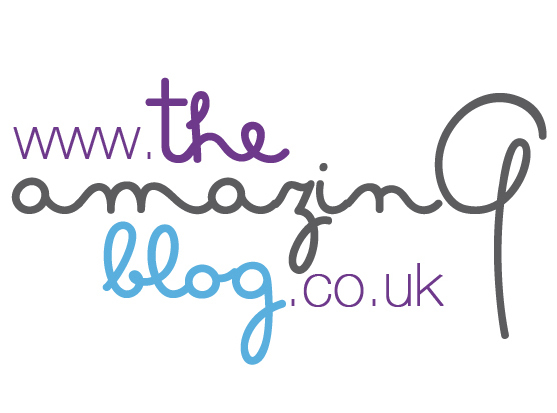 We at The Amazing Blog cannot wait to head to HYPER JAPAN 2012 Christmas event this weekend and hope you’ll find time in your schedule to stop by too!